Equipment levels on the scale of the U.S. Army require a massive amount of maintenance and support, necessitating the procurement of millions of spare parts per year. Since maintenance, operation and support costs of equipment (depending on the program and program longevity) represent as much as 80 percent of the total lifecycle costs, it is understandable that the tracking of these costs is very important. The level of data management was becoming increasingly difficult on the Army’s aging mainframe-based system as the volume of available data was increasing and many of the historical data sources were changing. It was obvious that a system with more flexibility would offer greater performance and the ability to add in new dimensions for more insights and richer analysis. The Army recognized the need to modernize its core tracking system. 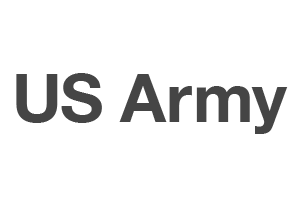 Working with CALIBRE, an employee-owned management consulting and IT solutions company, that delivers enduring solutions to defense, federal and commercial clients, the U.S. Army is now employing Neo4j as a major part of their solution for providing greater visibility into the total costs of owning a system.